The sad conclusion for so many is that the things they pushed themselves to do and have were never that important. 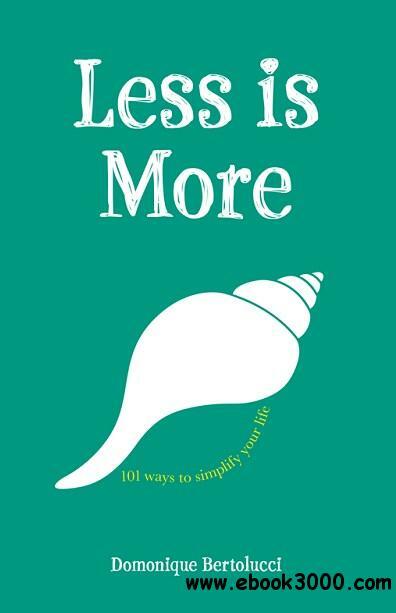 Less Is More shows the reader how to find more time and energy to enjoy the things that really do matter. It invites the reader to make small, simple changes in the way they live, like learning to say no and embracing silence: changes that will simplify their life and leave them feeling relaxed and happy, instead of stressed and overwhelmed.